When most business owners think of their business assets, they think of cash in the bank, stock on hand and the pipeline of future sales. While these are important, they are nowhere near as crucial as the intangible asset of trust. Without trust, you have nothing. Trust is usually only spoken of as ‘good will’ when the business is being sold, but it is so much more than that. It needs to be front of mind in everything we do. Trust is our natural state. We trust people to keep their word, drive on their side of the road and play by the ‘rules of business’. When we have trust, we can make plans, achieve goals and operate with reduced stress. But when it is missing, business slows down, plans fall over and cash dries up. Trust is about playing your part for the greater good of yourself and others. If you only play your part for your own good, then people won’t want to deal with you. If you play your part for the greater good of others and not yourself, then you’ll not make any money. Having a depth of trust with your staff allows you to step back from the daily minutiae of running your business. It allows you to focus on the bigger picture and strategic plans for what you want to achieve. You can manage the major accounts, negotiate better deals with suppliers or simply enjoy some time off – after all you didn’t go in to business so you could work 12 hours a day! Having deeper trust with staff also builds connection from them to you and your business. When this connection becomes strong, you tap into their discretionary efforts. When you do this, they willingly go above and beyond their job description to help your business grow. Build trust by listening to staff. Your staff are at the frontline of the business and can know more about what is happening than you. Suppliers are essential in every business. Without them, you do not have a chance to value-add in your customer’s supply chain. When you have strong trust with a supplier you can call on favours when needed. This might be an extension of terms to help with cashflow, or an after hours delivery so you can complete an order for that important customer. 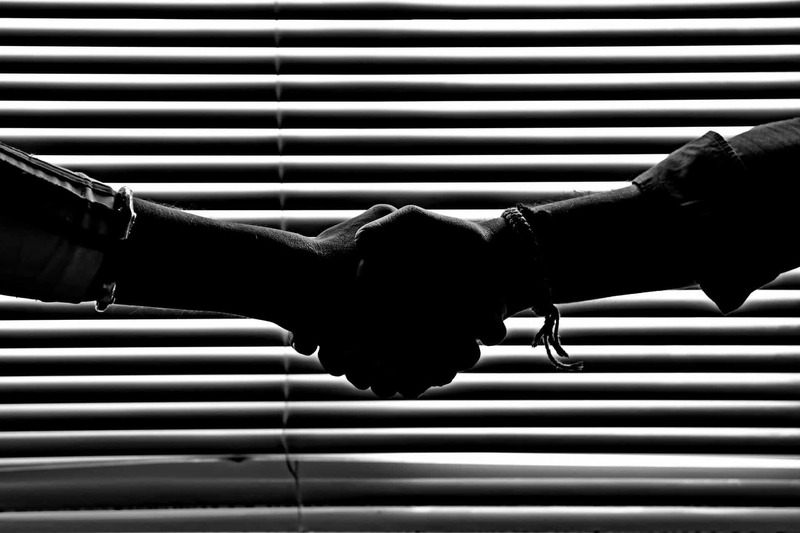 Building trust with suppliers reduces sticking points in your operations. If you know you can rely on them and they can rely on you, friction is reduced and so too is stress. Build trust by paying on time. No one likes to have to wait to get paid for their work. Be easy to deal with – no one likes dealing with the proverbial pain in the back side. Trust with customers is the life blood of your business. Without it you may as well close the doors. Trust with customers builds repeat business, word of mouth referrals and increased sales. Trust also has a shielding effect for your business. When the inevitable stuff-ups happen, the trust you have built up can help get you through. It is also in these stuff-ups that you can build massive trust by the way you handle the fallout from it. Build trust by being consistent across all areas – pricing, delivery and quality of product. Nothing kills trust faster than having to check every invoice to ensure the price is correct! At the end of the day, business is about trust. We need to be able to trust those around us, and they need to be able to trust us. Protect your trustworthiness in the same way you protect your stock.